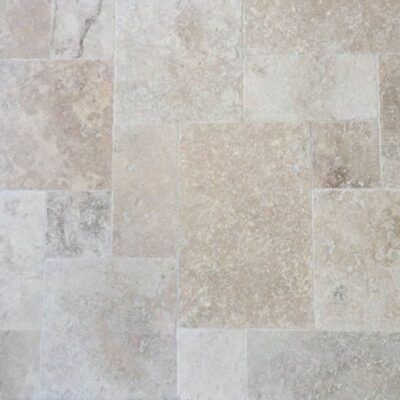 Natural stone non slip pool pavers are available in : Sandstone, Bluestone, Travertine, Granite, Quartzite. STONE & SLATE DISCOUNTS specialize in stocking a wide variety of quality non slip POOL PAVERS, POOL TILES, POOL PAVING suitable for most forms of paving around your swimming pool. We source our pool pavers mostly from Australia, India, China and Turkey. We deliver OUR POOL PAVERS door to door all suburbs Melbourne, Sydney, Canberra, Hobart, Adelaide, Brisbane and ALL country towns at reasonable rates. Granite and Blue Stone pool pavers also make great driveway pavers due to their density and low porosity, making it a virtually indestructible driveway paving solution. 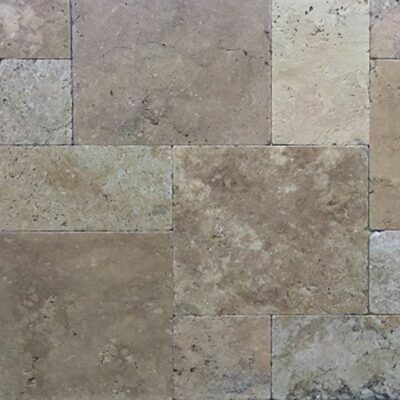 Great as an indoor floor or wall tile when having a honed or polished surface finish. Often used in bathrooms and kitchen, meals and family rooms domestically, or in hotel and office foyers commercially. We recommend ALL Pool Pavers, pool coping be layed in MAPEI Granirapid adhesive and where necessary sealed with a premium stone sealer from Tasman Chemicals. These granite sealers come in both penetrating or surface type coatings. We recommend ONLY penetrating sealers be used externally as they will not make the non slip granite slippery. We stock penetrating granite sealers in a colour enhancing version and also a invisible (no colour change) version. These sealers vary in price from around $60 ltr through to $120 ltr. One litre usually covers around 5m2 with 2 coats (minimum recommended).